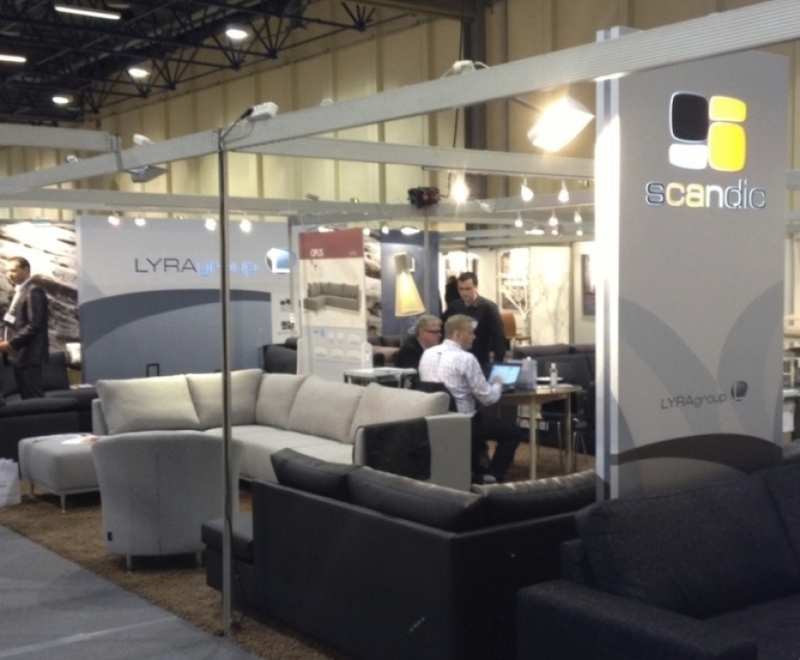 On 11-14 October 2012, “Lyra group” participated in the furniture fair in Vejle (Denmark), where the company introduced its new strategy and exhibited its products – Scandinavian style upholstered furniture representing SOFTNORD and SCANDIC brands managed by “Lyra group”. 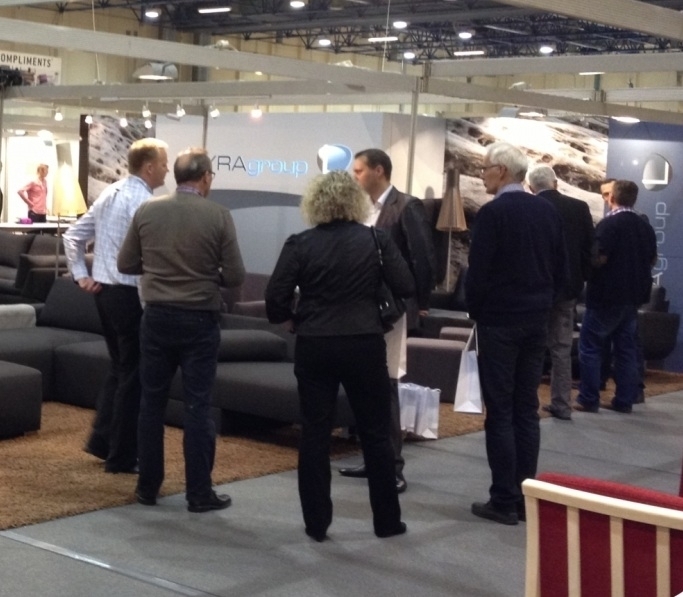 Upholstered furniture of “Lyra group” attracted huge interest from visitors of the fair. It is highly important that “Lyra group”, the company selling upholstered furniture to Norway, France, Belgium, Germany, Holland, Denmark, Finland, Sweden and other countries, received new offers for cooperation. “We are sure that most of the offers to cooperate will turn into a useful cooperation”, said General Manager of “Lyra group” Svajūnas Sipavičius after the furniture fair in Denmark.